Groundhog Day Concert tomorrow night!! 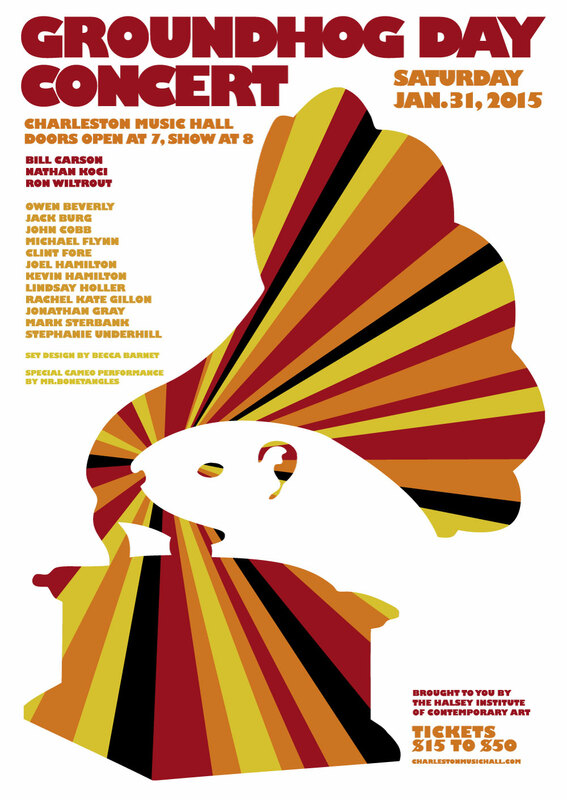 tomorrow night, sat., january 31st at 8 at the charleston music hall. go get your tickets now — almost sold out! dont miss this allstar, one of kind music celebration! if you miss it, people will talk about you behind your back. dont let that happen. hell yeah!